Take the kids swimming at Centennial Pool – the perfect place to cool off and escape the heat and humidity of summertime in Missouri. Must be 72 degrees or higher to open for swimming – if weather is questionable, call the pool first. 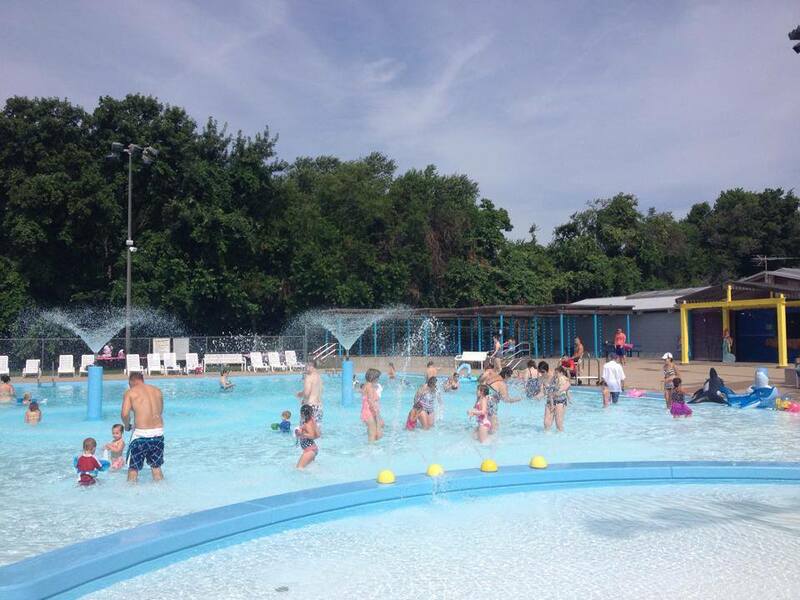 Centennial and Liberty pools are a great place to have a summer get-together. Lifeguards will be on duty during your gathering – call early to book your summer pool party!